Female students from the college’s Engineering department are inspiring more females into engineering through the Girlineers society. 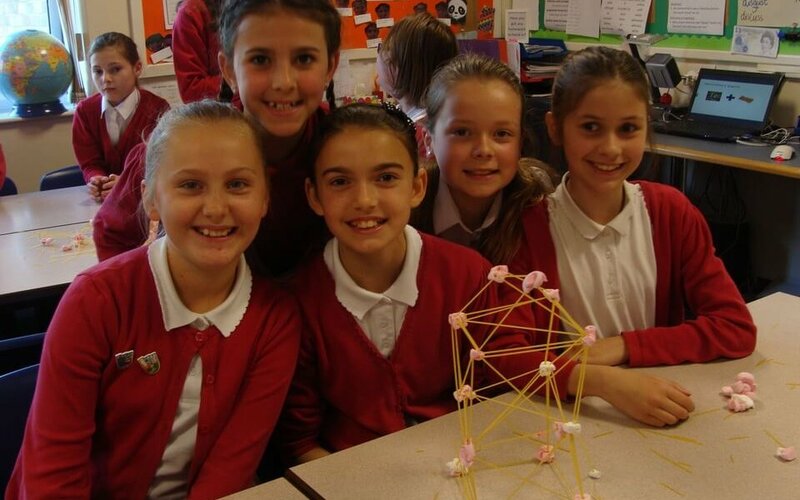 The Girlineers have been visiting primary and secondary schools to talk to pupils about the wide range of exciting careers available in engineering and to share their experiences of their time at college. The sessions started with a presentation providing pupils with an insight into engineering followed by a number of fun and interactive engineering based practical activities. 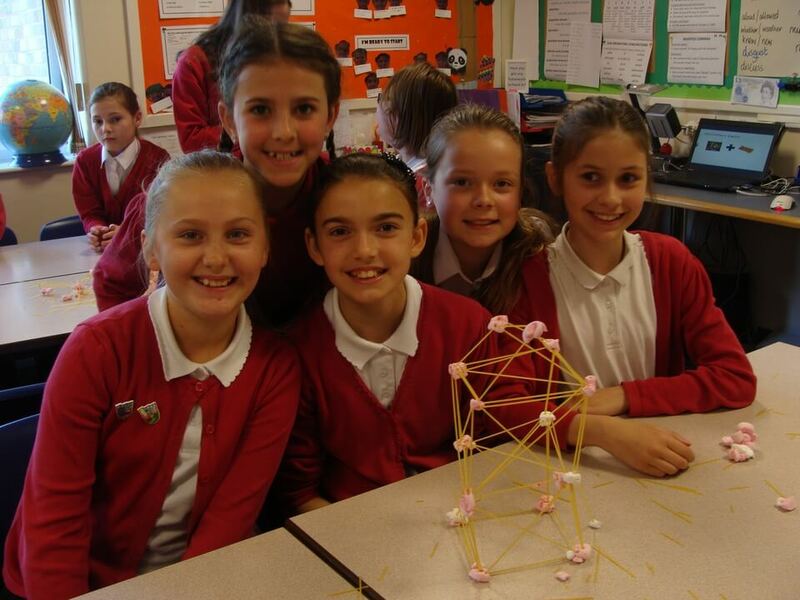 Pupils showcased their skills in teamwork, maths and engineering to build structures using marshmallows and dry pasta, as well as making a ‘Flextangle’; a paper toy which they created from templates that were provided to them. For more information about our Engineering courses call 01226 216 123, email us, or visit the Engineering department page.